Suncoast place is a dynamic fast growing community located in the heart of North Miami Beach. We offer spacious apartments all with large balconies. We are located close to everything you may need: great shopping malls, houses of worship, the finest schools and easy access to all major highways. 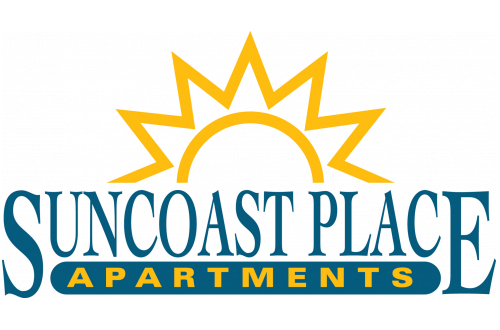 The best part of living at Suncoast Place apartments is that you are only 5 minutes from the beach.